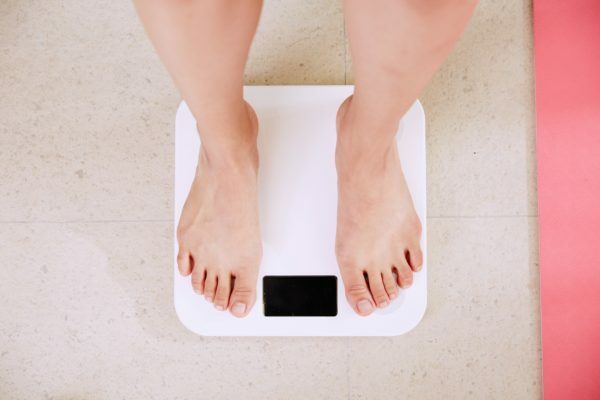 We all know the frustration of working hard to maintain a healthy body weight, only to step on the bathroom scale and see the numbers going in the wrong direction – or not quickly enough in the right direction! 4| Your scale doesn’t just weigh fat. It weighs muscle, bone, organs, water, and as you just learned – poop!